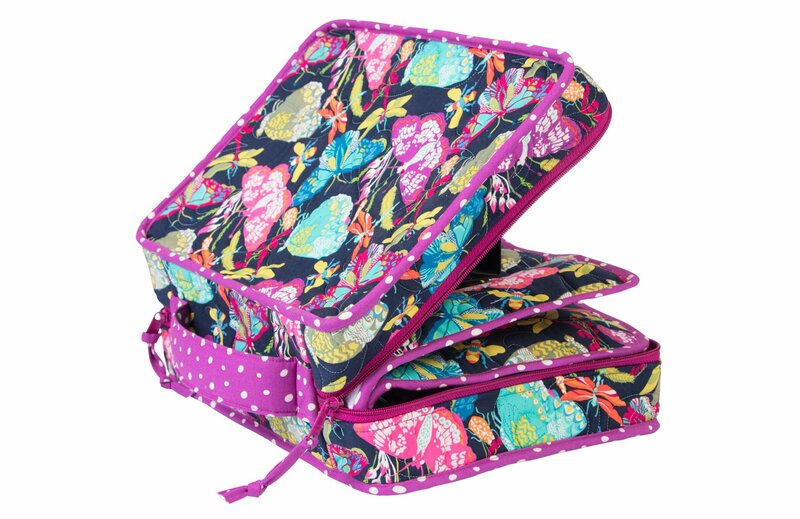 You'll love this spacious organizer with a padded handle and lots of zippered pockets to hold everything you need - sewing machine accessories, tools, and more. 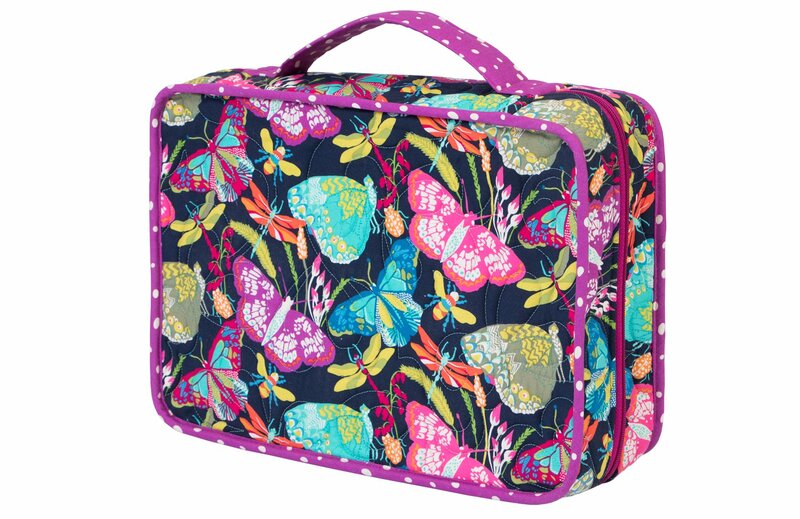 A double-slide zippered closure provides save, secure storage and easy access. 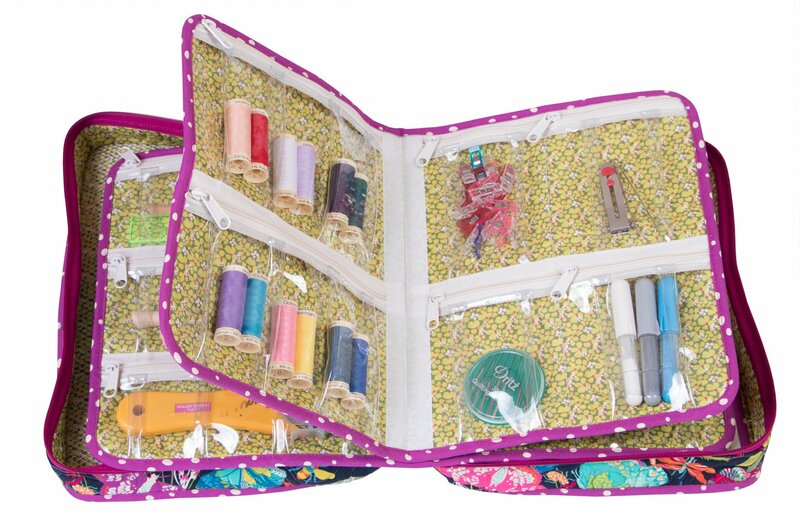 Removable zippered dividers in a variety of styles hold all your sewing supplies, electronic gear, or other treasures.